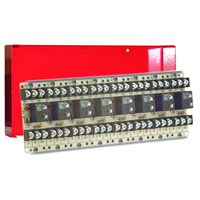 Dual-Circuit Fuse Module 10A 8-Position Red Encl. 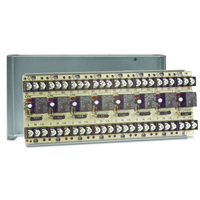 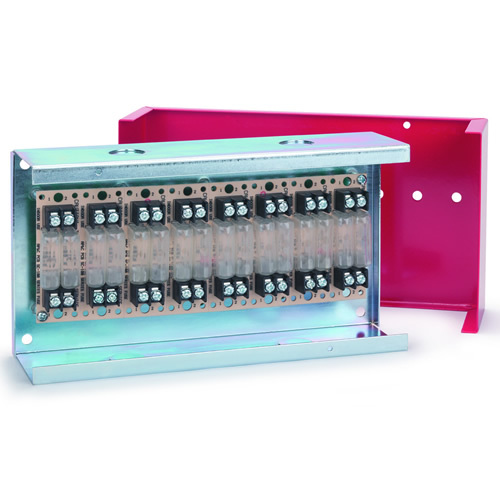 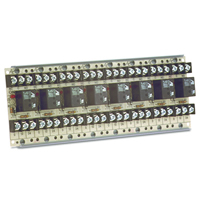 The SC-100 Series Fuse Modules provide a safe and convenient way to protect control and load circuits from over-current conditions. 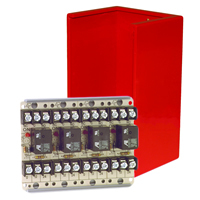 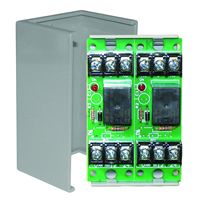 These modules are properly configured for maximum rated limit of 10A @ 250VAC. 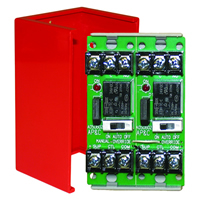 The SC-100 Series comes completewith 10A @ 250VAC fuses pre-installed with a protective cover on the fuse. 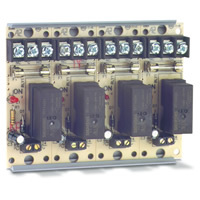 Modules may be ‘snapped apart’ from a standard 4 module assembly and used independently. 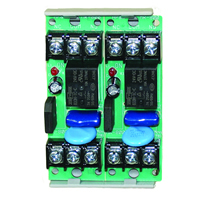 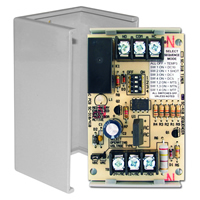 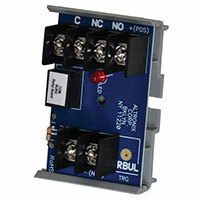 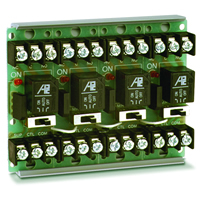 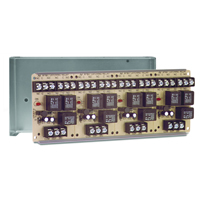 SC-100 Series modules provide two independent circuits per module position. 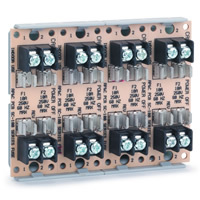 By jumpering the individual fused circuits together on the power input side, these modules make an excellent power distribution solution for a centralized power source. 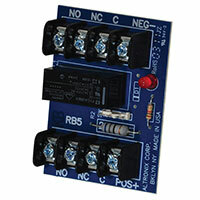 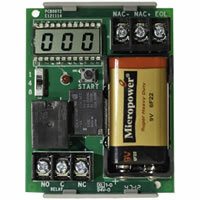 0 to 250VAC/VDC @ 0 to 10A max. 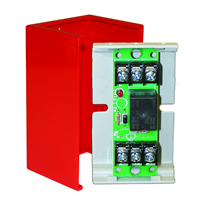 The Space Age Electronics SSU-SC-118/C/R is a 8 position, 10A specialty dual-circuit fuse module relay which comes with a red enclosure.